The Underwater Observatory Marine Park in Eilat, Israel- Coral and fish species at their finest. 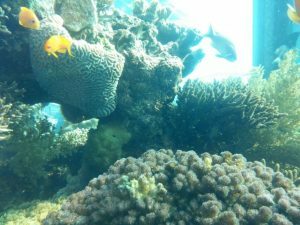 Nestled right in the middle of one of the hidden treasures of Israel is the Underwater Observatory Marine Park in beautiful Eilat, Israel. 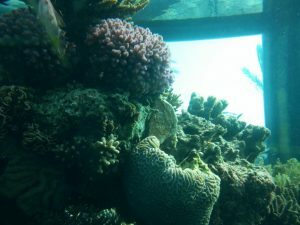 This public aquarium facility is known for it’s underwater observatory that allows patrons to view the natural reef that surrounds the coastal area. With miles of corals and some of the best color you have ever seen, the observatory is something to be seen in person if you have the chance. 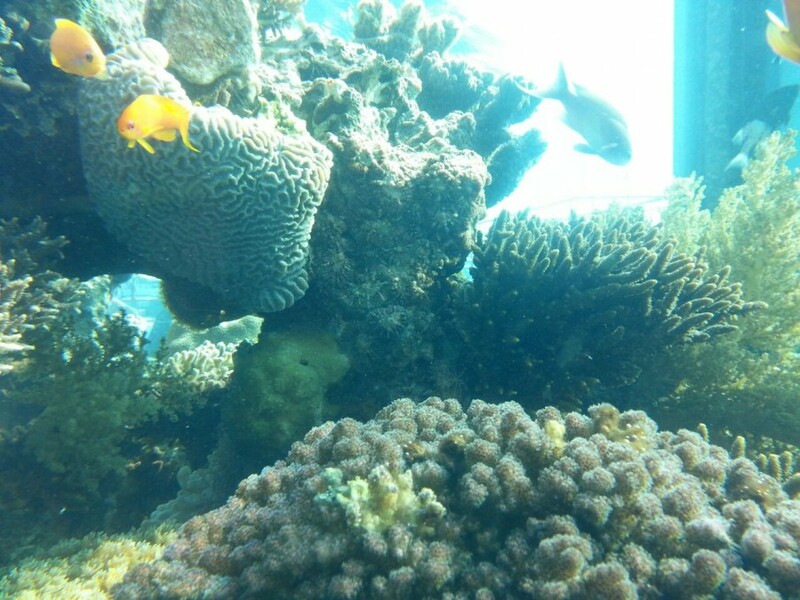 Make no mistake about it though the park is host to a top notch marine biology department that maintains several systems that contain local specimens allowing the visitor to extend their viewing time as well as get a closer view of some excellent examples of fish, corals and other invertebrates. 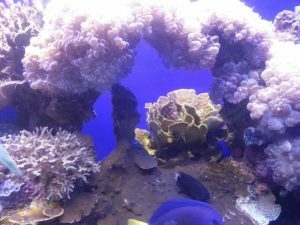 Keeping all of these species healthy, growing and colorful requires the best of everything from water quality to lighting. 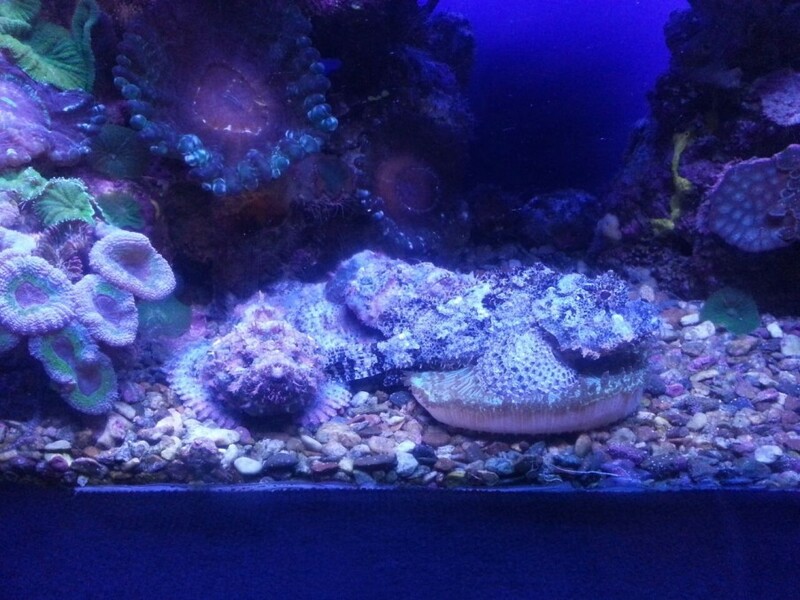 The team at the aquarium works hard to ensure that each system has received the best of everything and daily maintenance procedures are strictly adhered to. The spectral observations made regarding the Orphek line of LED products has been overwhelmingly positive for both growth and color in photosynthetic corals. In addition to this the Orphek spectrum produces vivid colors in fish that rival the look of a fully lit natural reef and sometimes even better. 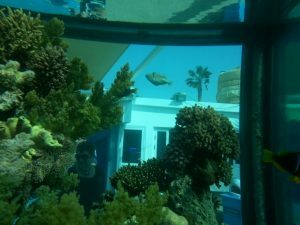 Combined with the technology of the Orphek spectrum and the husbandry knowledge of industry professionals, public aquariums can achieve results far beyond simply keeping species in captivity. 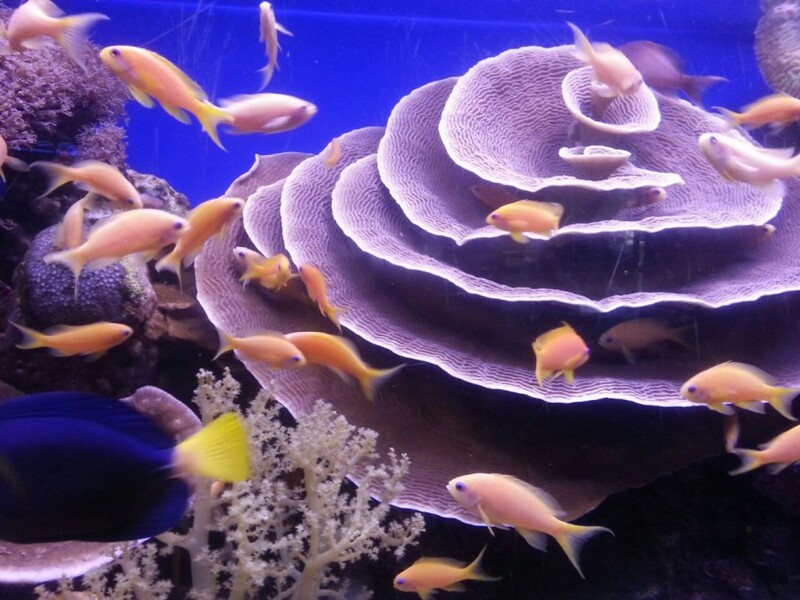 Orphek has been able to produce fixtures that unlock the potential for colonies of coral that thrive and replicate, fish that glow and look their very best and ecosystems that are more balanced thus giving visitors the true experience and beauty of a living reef.